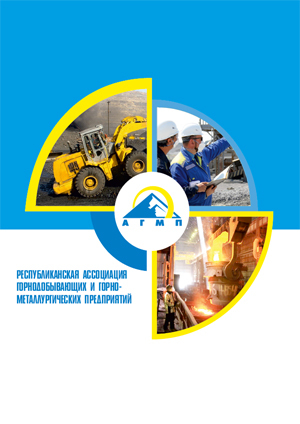 AMME was established in 2005 at the initiative of enterprises of the mining sector of the Republic of Kazakhstan and with support of the sectoral ministry. 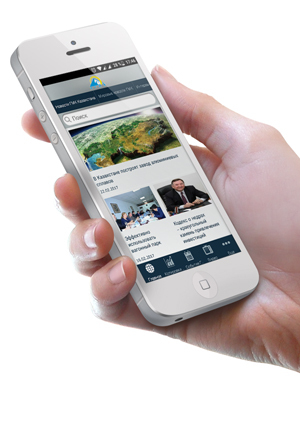 The Association is accredited in the National Chamber of Entrepreneurs of the Republic of Kazakhstan “Atameken”. 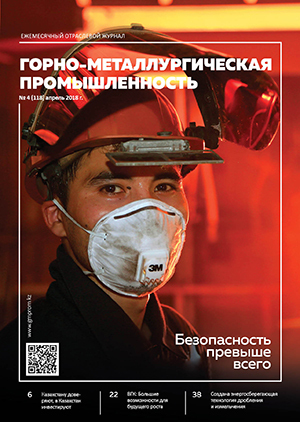 Currently, AMME is the largest industrial association of Kazakhstan that comprises more than 100 companies of ferrous and nonferrous metallurgy, uranium and coal industry. Our mission is to protect the rights and legitimate interests of the Association’s member companies, contributing to an open and constructive dialogue between government bodies and the business community.